Tech Cocktail reported Tesla Motors, the electric car maker, is planning to build their USD $4 to $5 billion dollar giant battery factory in Nevada. The so-called “Gigafactory” has been one of the nation’s most highly sought projects among state economic development officials. The plant will make advanced batteries expected to power Tesla’s next generation of electric cars, as well as batteries for other carmakers. 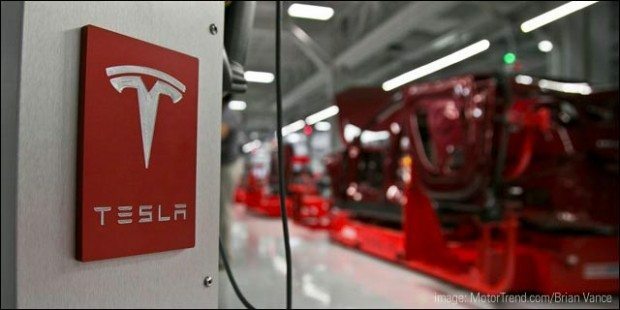 Tesla and partner Panasonic have said they plan to employ up to 6,500 at full production. Tesla’s CEO Elon Musk has previously said that the winning state would be expected to provide a tax incentives worth about $400 million, a level that would require legislative action in Nevada. Read more on Tech Cocktail here.